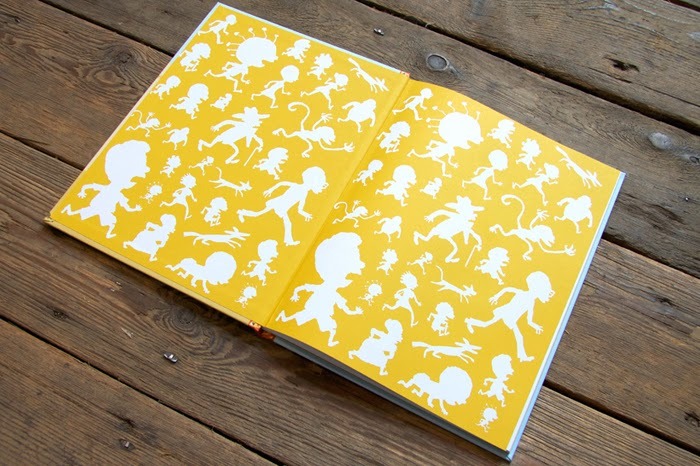 Here's one for the kids!!!! 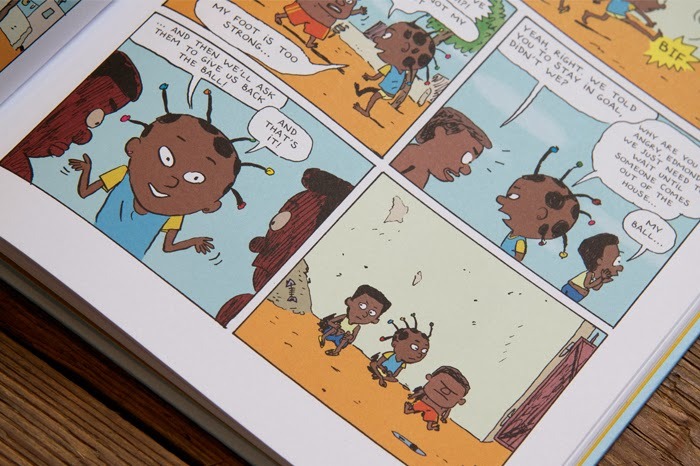 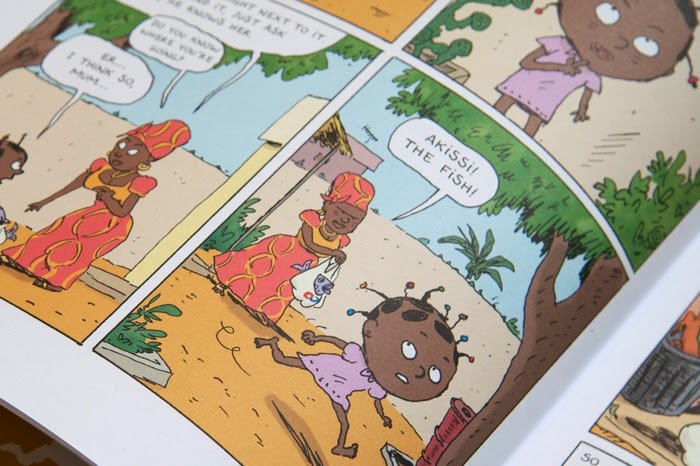 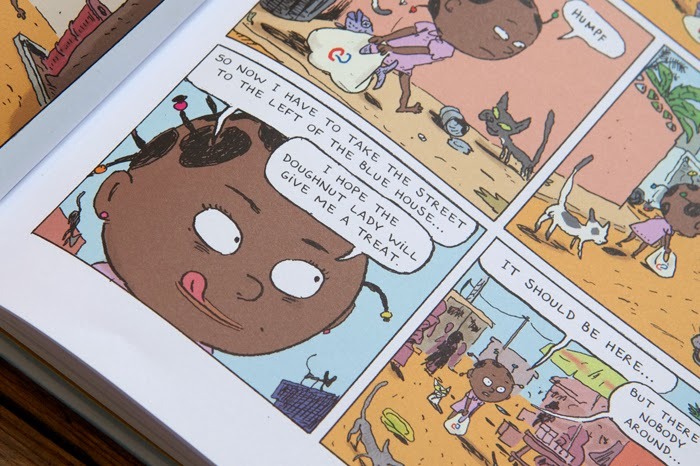 Published in 2013 by Flying Eye Books, this best selling French comic (published in English for the first time) follows the adventures of a naughty West African girl. 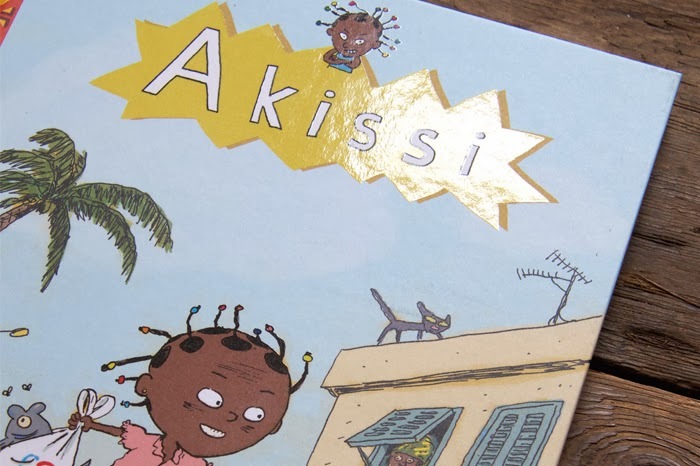 Poor Akissi! 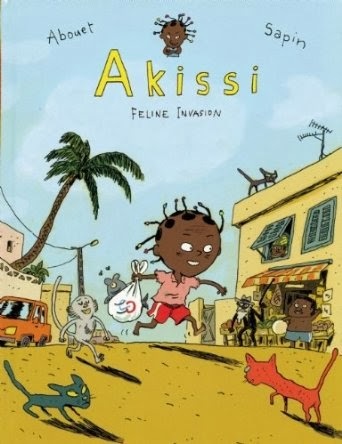 The neighbourhood cats are trying to steal her fish, her little monkey Boubou almost ends up in a frying pan and she's nothing but a pest to her older brother Fofana ... 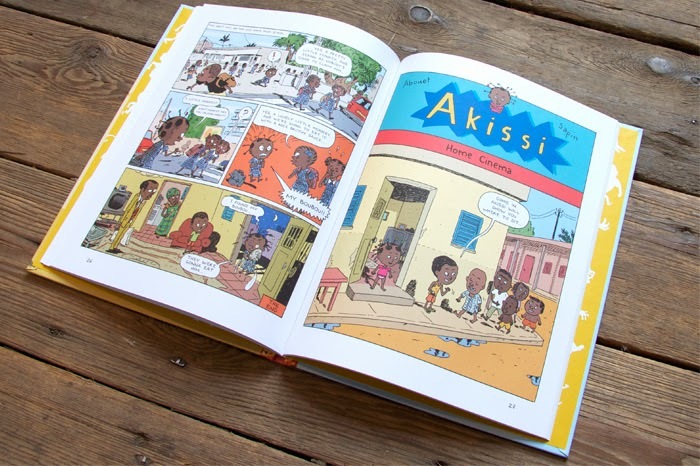 But Akissi is a true adventurer, full of silliness and mischief, and nothing will scare her for long!